There is nearly 7,000 private security providers with 45,000 employees in the Czech Republic (compared to 40,389 republic police officers on active duty in 2017; plus nearly 10,000 municipal police officers). The annual gross sales by the private security providers reach CZK 21 billion (EUR 0.8 billion). Until today there is no specific legislation on their services which see little regulation. When compared to the Czech Republic’s neighbours, the total number of Czech providers is relatively two and even three times higher. It naturally implies that, in many cases, their quantity beats their quality. 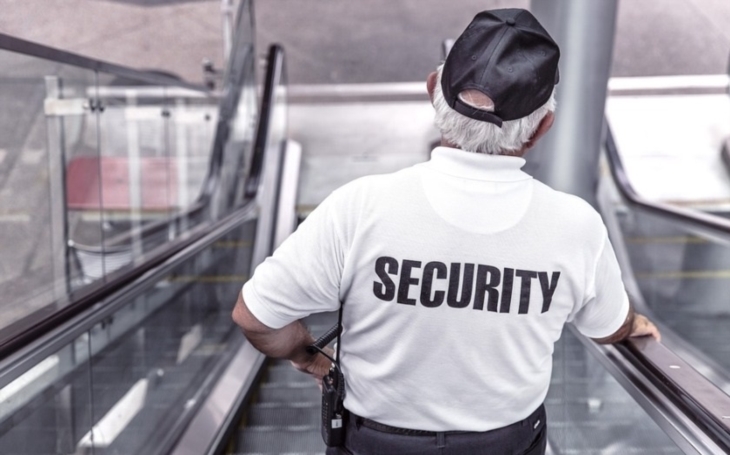 The current conditions necessary to obtain the license of private security provider (be it security guard or detective services) required by the Trade Licensing Act are rather vague, and it is relatively easy to answer them for almost anybody. The Ministry of Interior would also, based on the proposed law, issue a bill to determine the minimum wage per hour for the members of the private security agencies, mainly as a measure to fight the dumping pricing policies, which generally create an unwanted pressure on lower quality of the provided services. Given the total numbers of providers and their employees the issue might already bring unnecessary risks to the national security, by being potentially exploited for competition between companies, political groups, etc. The changes would concern all those who are active in field of protection of persons and property, and of guarding critical infrastructures. Low wages mean generally lack of training, lack of motivation and low quality of the provided services. As an example, a current and concrete problem emerges concerning the G4S company which provides guard services for the nuclear power plants in Temelín and Dukovany. Unions warn that the law wages of the G4S guard compromise the security by high fluctuation of the guards and the incapacity to recruit new good-class guards; a statement which cannot be taken lightly. The Unions leaders of KOVO G4S JE Dukovany and ECHO G4 JETE (Temelín) Lenka Juránková and Miroslav Voves warned the G4S that the employees are not remunerated adequately to the requirements of their demanding service, and consequently the frustration rises among them. Their wages are lower than wages of the LIDL supermarket’s cashiers; while the security guards are checked by the National Security Authority, they need gun license and undergo psychological tests. Should the wages not rise during the second half-year, the Unions will adress their complaints to the Prime Minister, to the committee on security of the Chamber of Deputies and to other institutions. The current tender on security service providers at the nuclear power plants, together with the absence of the above mentioned law, may create pressure on preservation of law wages. The situation clearly shows the need for the new law of private security providers and their services is urgent.